Our Wembley, London Training Centre is based in the northwest of the capital city. 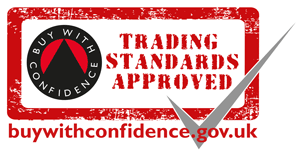 Within the London Borough of Brent, Options Skills has developed a suite of training facilities in London to meet the criteria of professional governing bodies in the Electrical, Gas & Plumbing industries. With excellent transport links to our London training centre, we have students from all over London and the south west of England arriving at our centre to make the most of our training facilities. 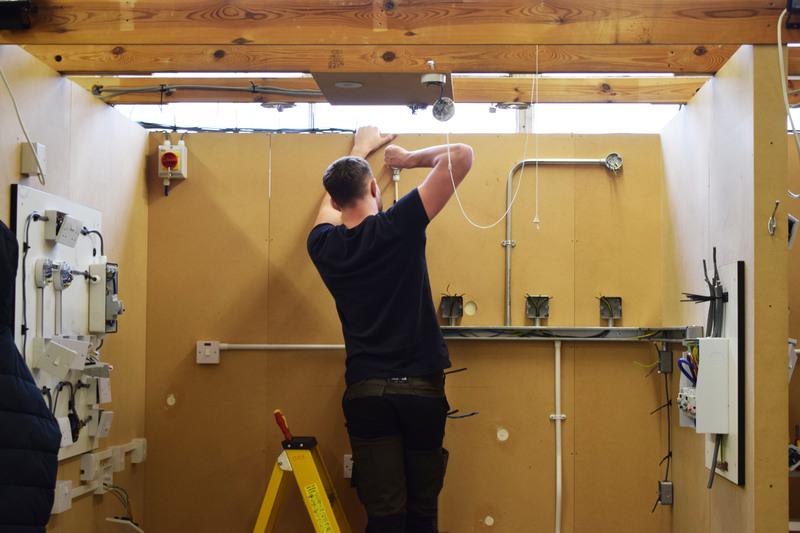 This includes bays and installations to mirror domestic installations of boilers, central heating systems for our gas course students and fuse boards and wiring looms for trainees on our electrical courses. With a full suite of training and assessment areas to provide students with the right tools and understanding you need to become a professional tradesperson. Our courses ACS Gas Course, Domestic Electrical Installer Course and NVQ Level 3 Electrical Training. Alperton Tube Station is just a five-minute walk away from our Wembley, London Training Centre. Numerous buses travel from London and the surrounding areas towards Alperton. If you are arriving by car, there are a number of pay and display and multi-storey car parks close to the London training centre.